Some advance praise for ‘From the German Conservative Revolution to the New Right’. 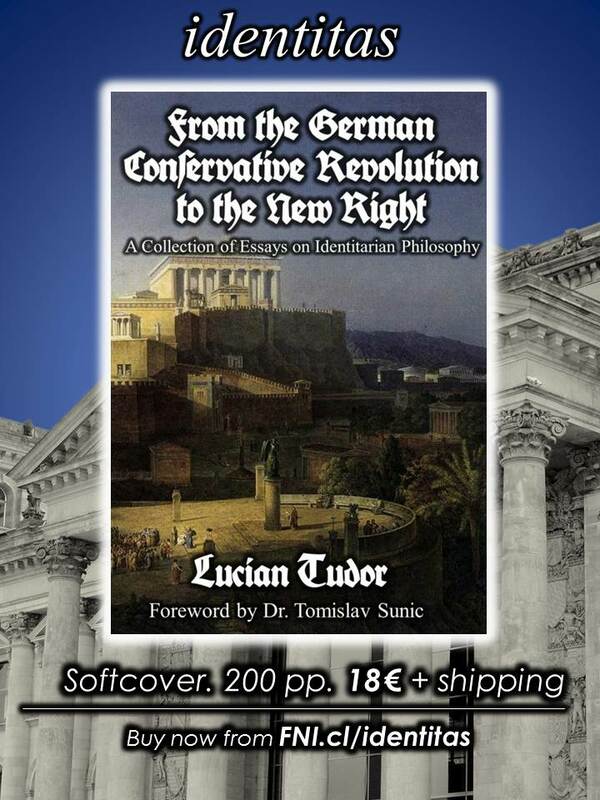 “There might be no writer amongst us who can summon as much knowledge on the conservative revolution than Lucian Tudor. Through his many articles on sites like Counter-Currents, Mot-Pol, and Radix, he has established himself as an authority on a range of right-wing intellectuals that include Oswald Spengler, Arthur Moeller van den Bruck, and Alexander Dugin. 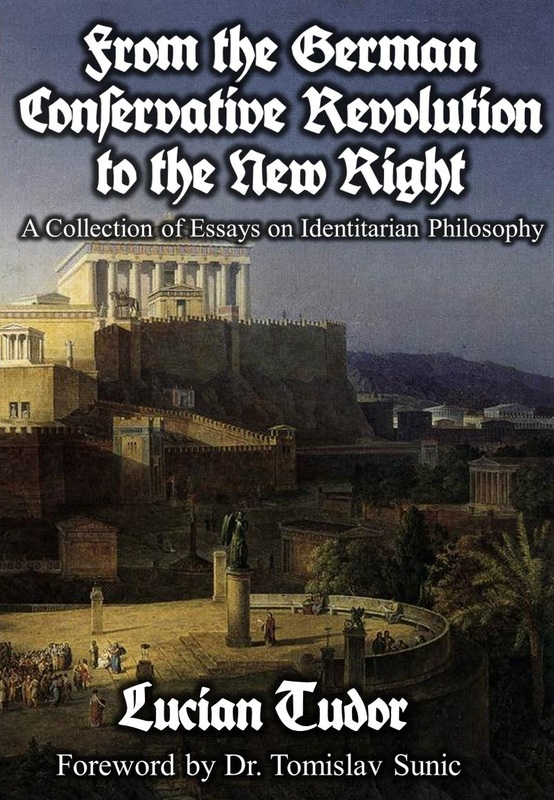 For anyone looking for objective analyses of these writers from an Identitarian perspective, there is arguably no better source than Lucian Tudor. For me at least, the best way to learn about these figures and ideas is to get it from a book you can hold in your hands.